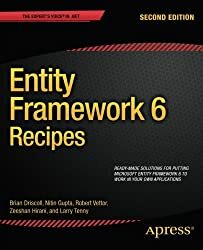 For questions about the The ADO.NET Entity Framework Version 6. Add the generic [entity-framework] tag as well if your question is not limited to the EF6 version. When does it actually do it's thing? This article is dedicated to discussing the latest releases of the NHibernate and Entity Framework. NHibernate is (was?) a number one ORM Framework for ages. Its feature list is growing and some things such as code-based mappings and automatic migrations have found a place in Entity Framework. Moreover, it is now open-source, so they are now accepting pull requests as well.